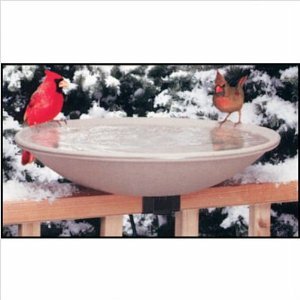 Looking for a gift for your favorite bird watcher? What does a bird watcher bring along when he or she is out there in the woods? Check out these great gifts that your bird watching enthusiast would love. A good pair of binoculars is one of the most valuable items to have when you go bird watching. There are many companies that carry binoculars. Nikon, Bushnell, Swarovski, Zeiss and Pentax are a few of the great companies that handle bird watching binoculars and scopes. There is a pair of binoculars for any budget. Beside the cost of the binoculars and scopes know how the bird watcher will be using them. The most popular pair of bird watching binoculars is the 8×35 or 8×42. The numeral 8 signifies the number of times the bird will be enlarged when you look through the binoculars. The 35 or 42 digit is the field of view. This is important because it allows the user to follow the bird in their field of view when the bird decides to take off. Should the bird watcher that you are buying a gift for already have binoculars you may pick them up a scope instead. 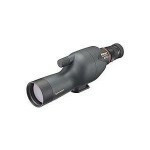 Scopes, straight or angled, are wonderful to take out into the woods or just use them in the backyard for birding. Remember when you look for a scope or binoculars they have to be waterproof. Bird watchers are out in all weather conditions and have to have equipment that works effectively. A gift of bird watching binoculars or scope for a bird watcher would give them many, many hours of fun and enjoyment. In the next post we’ll take a look at some other gifts that would be very valuable to bird watchers. We’ll check out the proper clothing, books and journals that are great gifts.